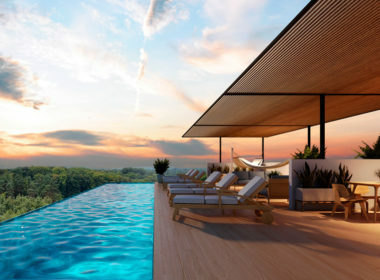 HIGHLINE, Tulum. 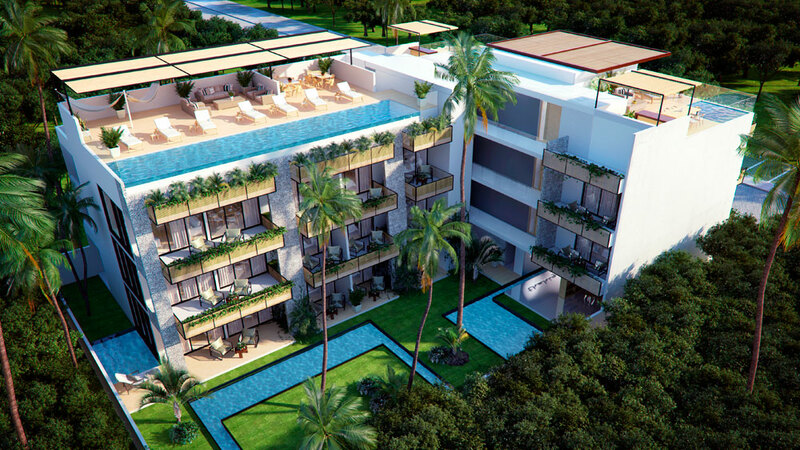 The HighLine is located in Aldea Zama, Tulum, between the beach and town (5 minutes by bike to the beach).  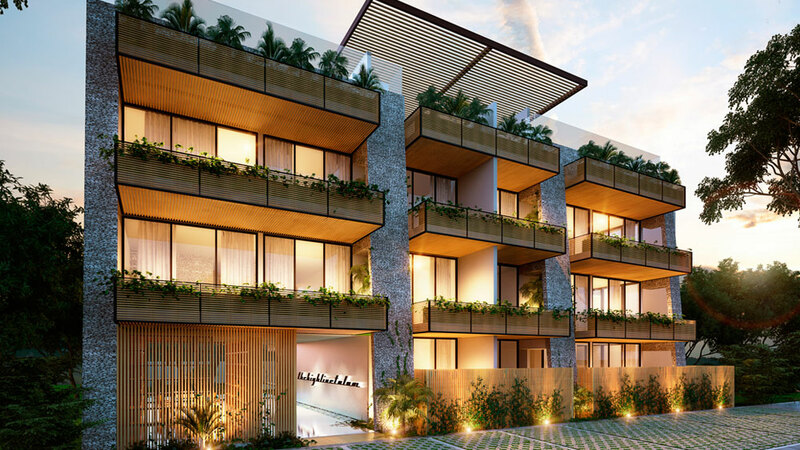 Aldea Zama is an exclusive enclave of homes, condos, restaurants and shops, and right now it’s the fastest growing area in Tulum, and with new businesses and people investing every day, it’s really an exciting place to be. 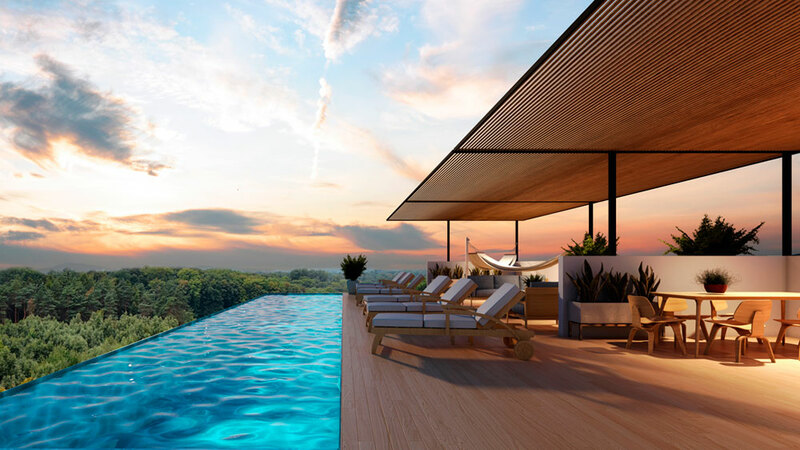 This boutique project is made up of fifteen apartments to suit different budgets and desires; ranging from studios to three-bedroom penthouses with spectacular private roof decks. 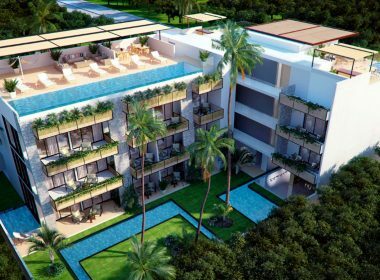 From the moment you approach the building, to when you enter your apartment, to when you step onto the roof deck, you will have the feeling of staying in a luxury hotel where every detail has been carefully considered for your perfect stay in Tulum. 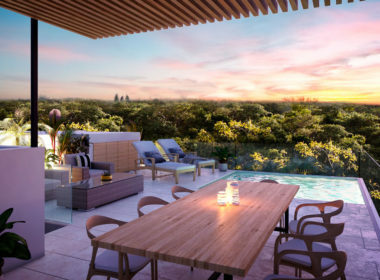 Each apartment has been lovingly designed with the ‘Tulum spirit’ of enjoying nature, the outdoors, and the surrounding environment. 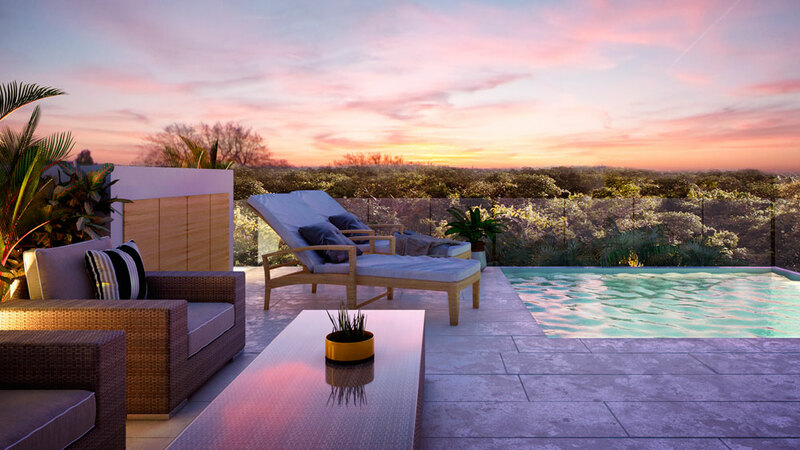 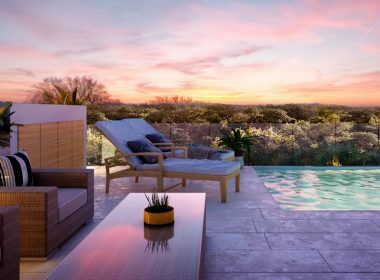 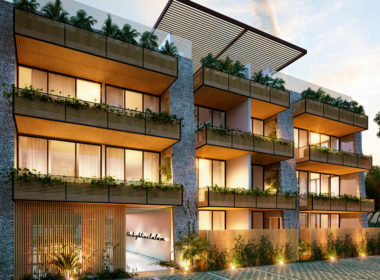 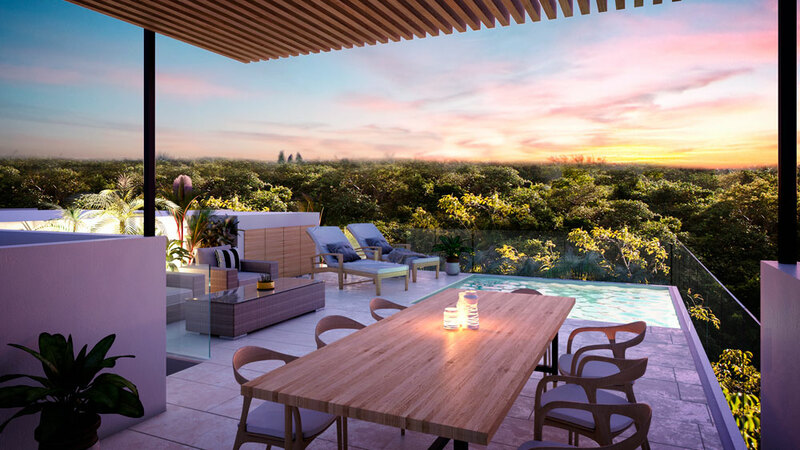 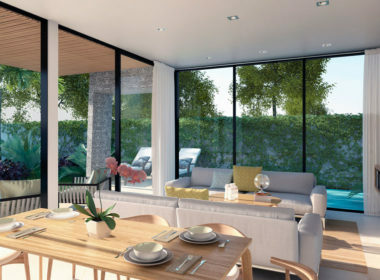 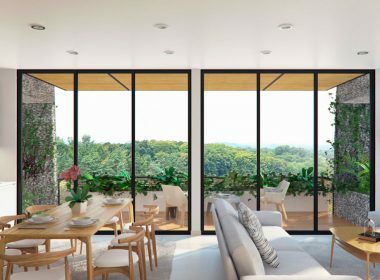 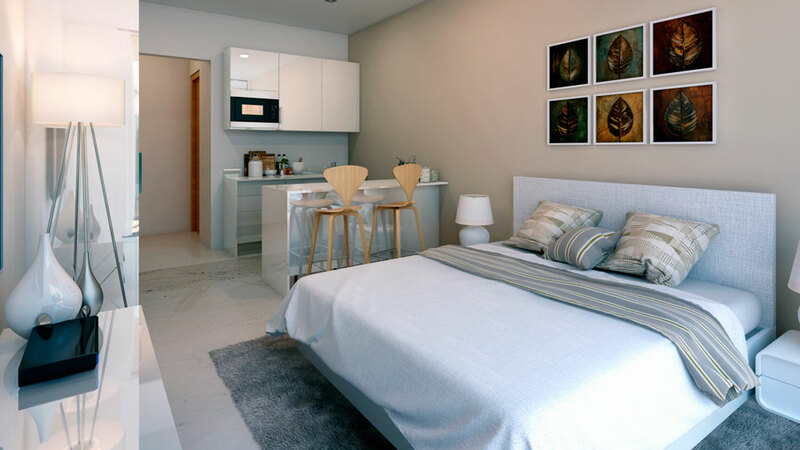 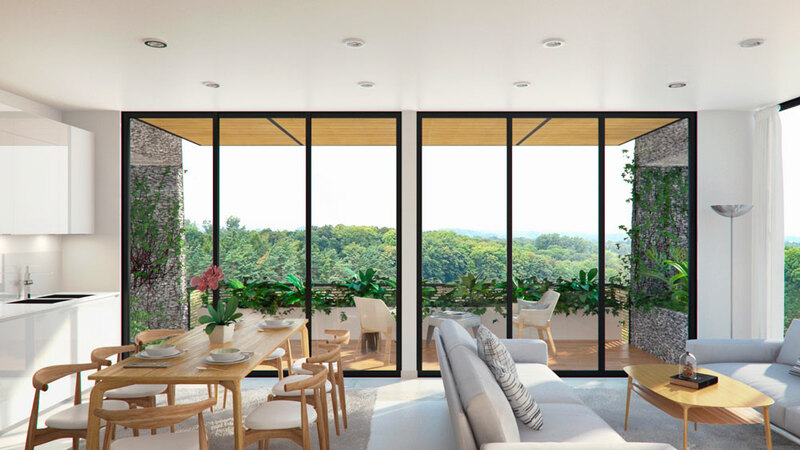 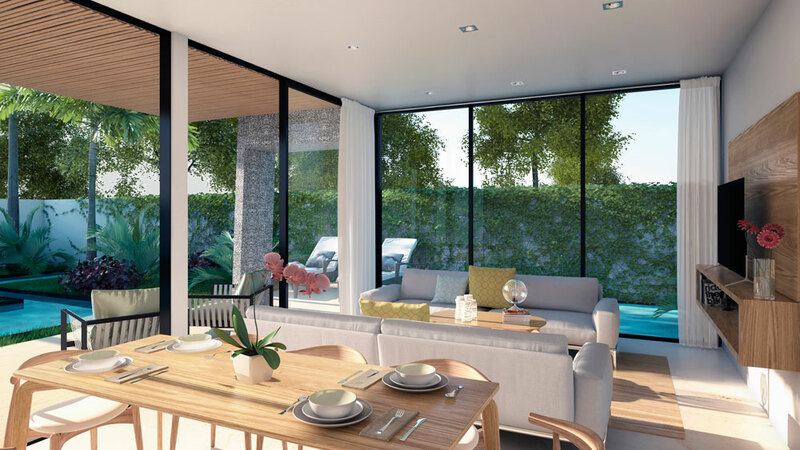 This is achieved through our use of natural materials that complement the environment, the large terraces, and the privacy afforded to each apartment overlooking the tranquil garden. 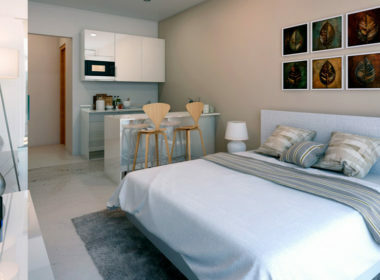 The apartments include marble flooring, full height windows, and are all built to exacting standards.